Already the world’s fifth-largest country in terms of installed renewable energy capacity, India is on course to become one of the largest renewables markets in the world in the coming years. 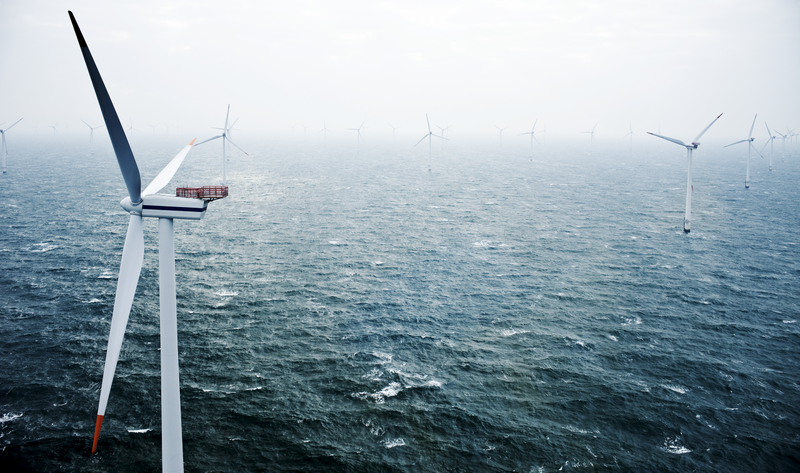 With their vast experience, Danish companies such as Ramboll are well poised to contribute to the market, particularly in sectors such as offshore wind and waste-to-energy. Another potential growth area is waste-to-energy. Being such a populous country means that there is significant waste generation in India and for local authorities, the “focus has been on collection rather than the treatment and proper disposal of waste,” said Nils Christian Holm, Global Spearhead Director for Energy from Waste at Ramboll.